Fluorosilicone film is the perfectly-balanced, stable release force for silicone-based adhesives. 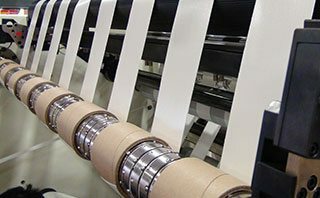 This pressure-sensitive backing allows silicone tape to be easily converted into rolls, sheets and die cuts. Whereas other material would not properly adhere and create bubbling, uneven layers, fluorosilicone allows silicone adhesives to stick and peel off as needed for multiple uses. Fluorosilicone is a naturally heat-resistant material that provides the perfect solution for adhesives in specialty industries such as electronics, aerospace, tape manufacturing and more. This unique material features a stable release with BPO and Platinum-cure silicone PSAs and other high-value materials. 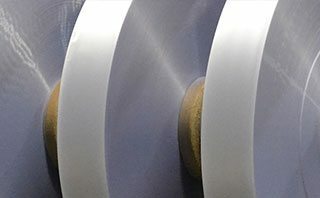 Griff is proud to manufacture and convert this specialty material, customized to each customer’s needs as rolls, sheets and die-cuts. 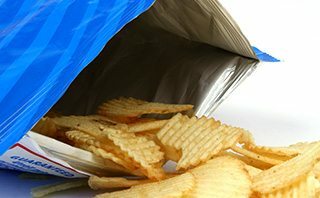 This material comes coated on one side in film or paper substrates.